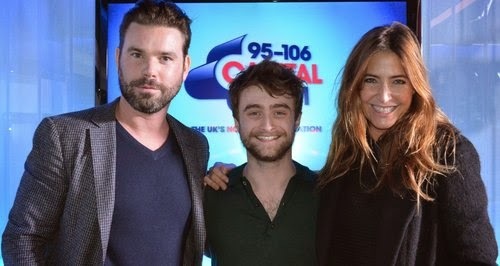 Daniel did visit Capital FM London's Breakfast Show with Dave Berry & Lisa Snowdon to promote Horns and did play "Celebrity Tinder". You can currently view the video here on their website below. 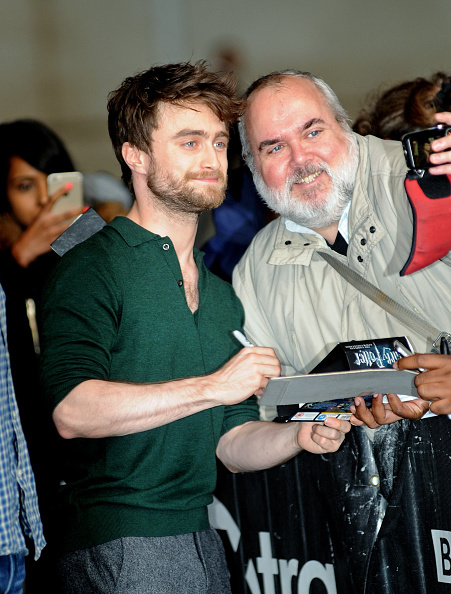 Scroll down for photos of Dan signing autographs for his fans at BBC Radio 1. Admit it, you're on Tinder, you're addicted to the swiping game, and you want to inspire others to join in. 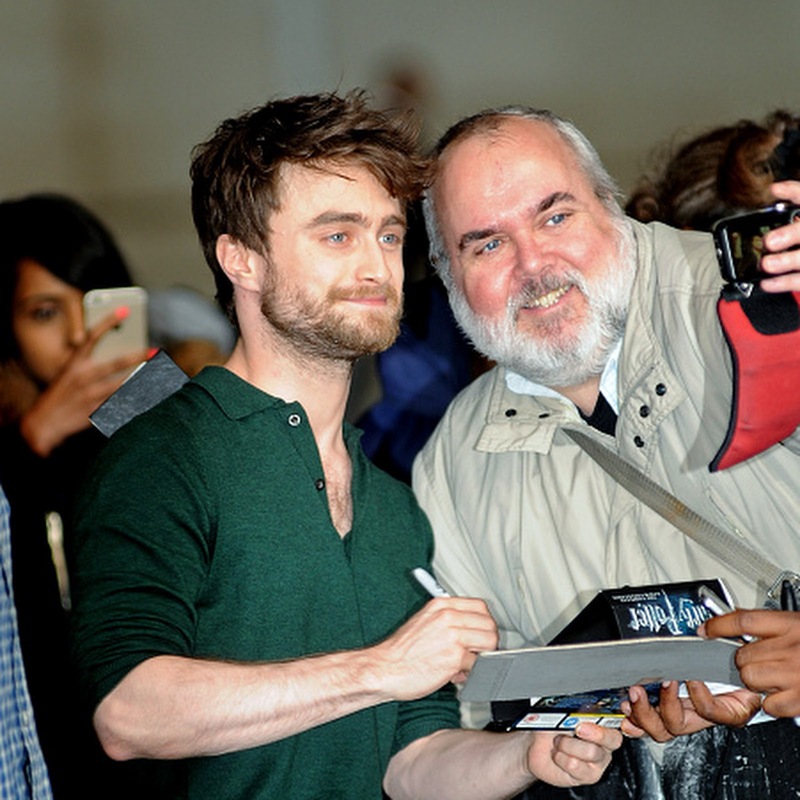 Stranger to Tinder, Daniel Radcliffe, was introduced to the app by Capital's Dave Berry & Lisa Snowdon, and given some tricky options. Nicki Minaj was a definite yes from the former Harry Potter star, swiping right straight away. 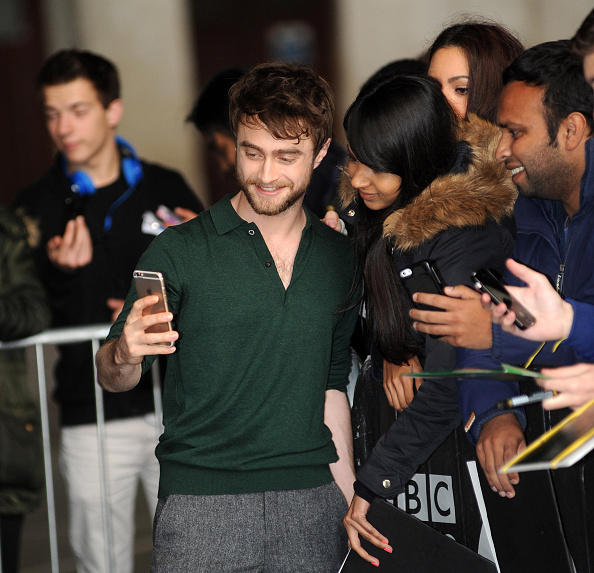 World famous author JK Rowling unfortunately didn't fare so well, getting a left swipe. 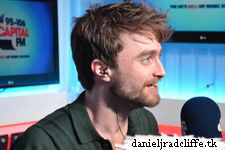 "I adore you Jo, but not in that kind of way" Daniel justified. 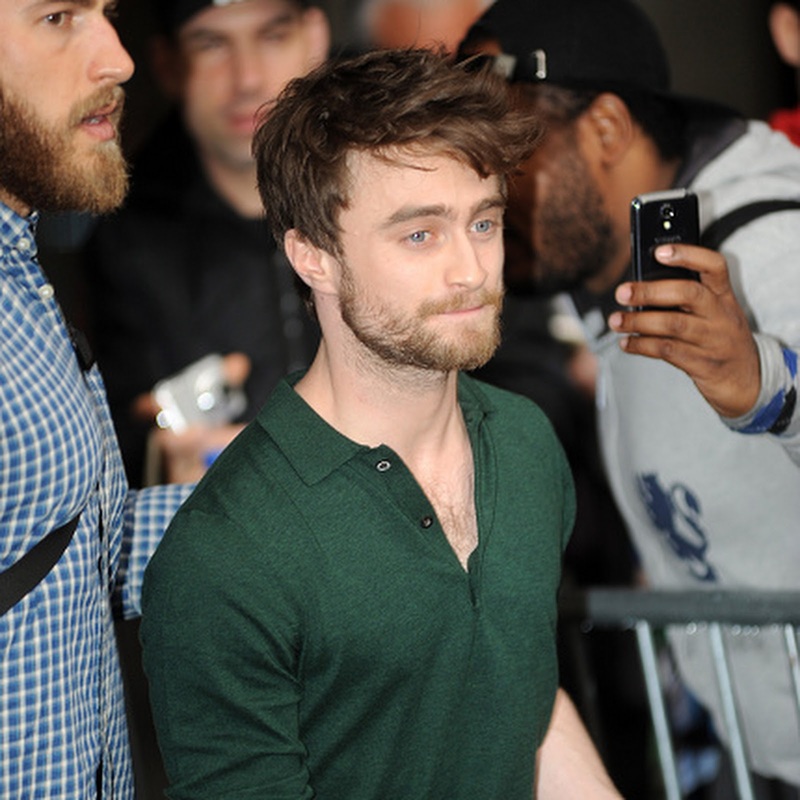 Former co-stars Emma Watson and Rupert Grint also didn't fare so well, apparently finding it "way too weird!" 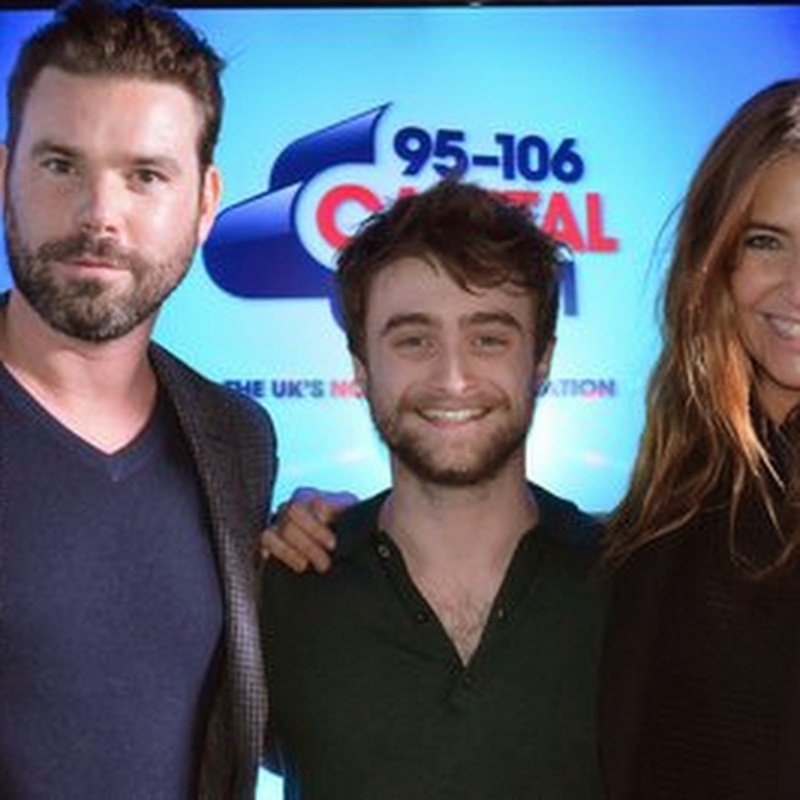 Lisa Snowdon, thanks to her playing the bum-bum-bongos with DanRad last year, was an instant yes, joining the ranks of Nicki and, eventually, Olly Murs' mum!